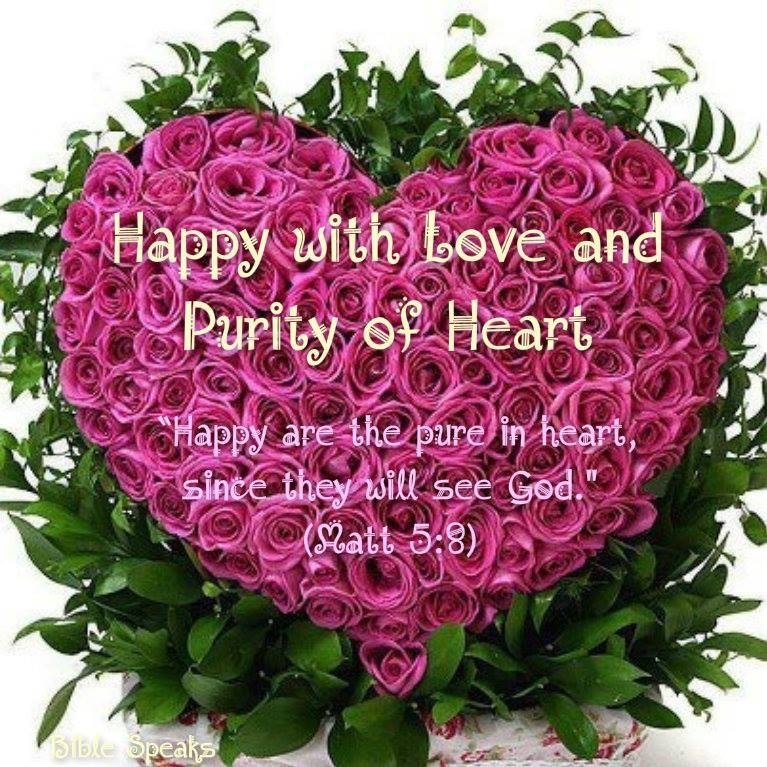 What Does It Mean to Be “Pure in Heart”? - I See God Do You? In the Bible, “heart” is often used in a symbolic sense. According to one reference work, the Biblical term for heart indicates the “innermost part of man” and “is supremely the one centre in man to which God turns, in which the religious life is rooted, which determines moral conduct.” The heart represents what we really are on the inside. As the above-quoted work highlights, it is this that Jehovah examines and that he appreciates in his servants.